She who aims with her hand has forgotten the face of her father. She who shoots with her hand has forgotten the face of her father. She who kills with her gun has forgotten the face of her father. 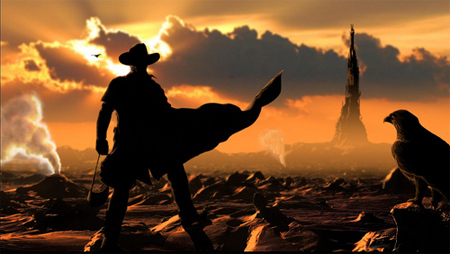 This entry was posted in weapons and tagged stephen king, the dark tower, the gunslinger, the gunslinger's creed. Bookmark the permalink.